Canon Pixma MG2550S printer review - Which? 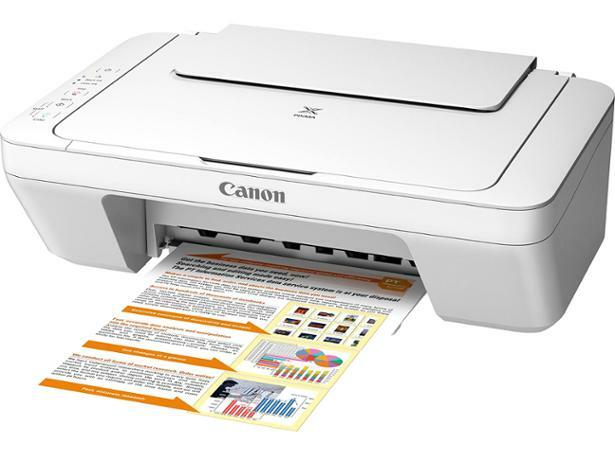 The Canon Pixma MG2550S is an all-in-one printer that will appeal if you're on a budget. It's short on features - there's no wi-fi connectivity and it can't automatically print double-sided - but it produces sharp text prints. However, will the cash you've saved buying it just be wasted on ink? 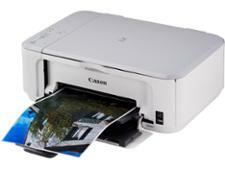 See if this cheap printer is worth your money in our Canon Pixma MG2550S review.